Branded video is who we are. You might remember we were honoured to win the Native Advertising Award for Studio of the Year (Under 20) not too long ago. 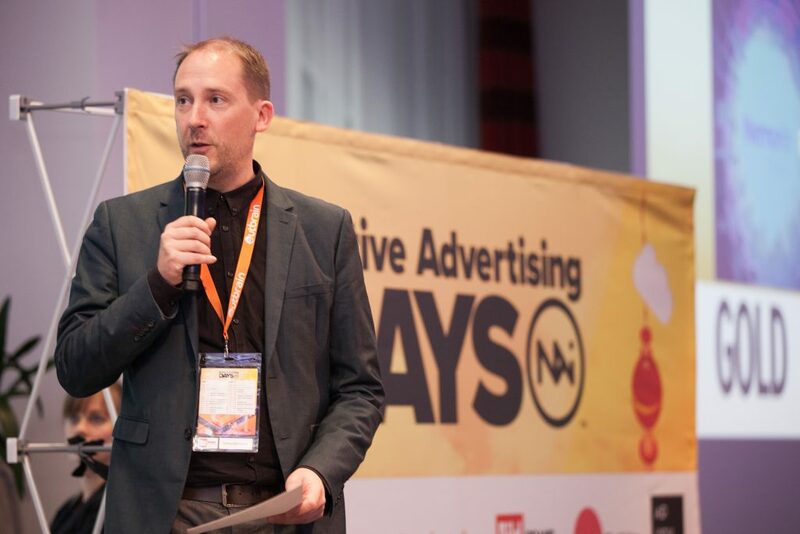 Running a branded content studio like Nemorin is no mean feat – and Johannes Eliasson from the Native Advertising Institute sat down with Nemorin’s Pete Fergusson to chat about how he does it. They talk about inspiration, challenges, recent achievements, and the key to working with a team of creatives. Check out the interview over on Native Advertising Institute’s website here. Inspired to create your own branded video content? Call Nemorin to get started. Previous PostHow important are logos in branded videos?